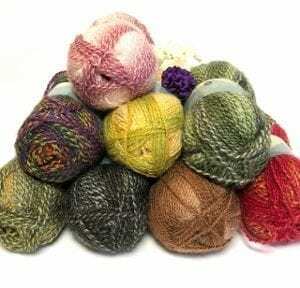 DY Choice Archives - Infinite Yarns, Inc. Archive | Infinite Yarns, Inc. 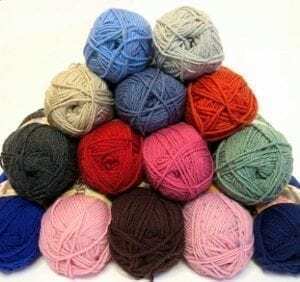 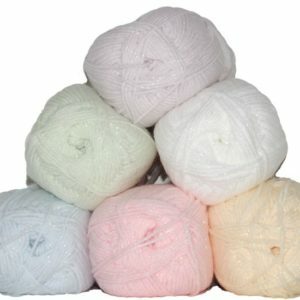 The New DY Choice Yarns from Designer Yarns offers a collection of affordable yarns in cotton, wool-blended or acrylic yarns with a super color range! 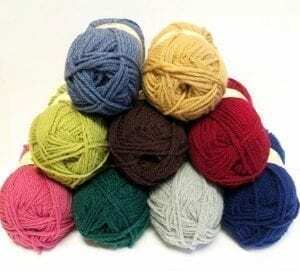 Perfect for both knitting and crochet projects.